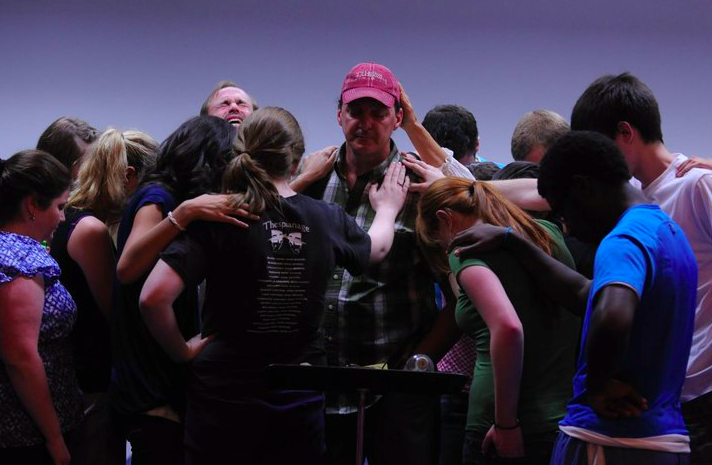 I just came across this photo of our prayer for John Forbes after he shared his amazing testimony during one of his master classes at The MasterWorks Festival. 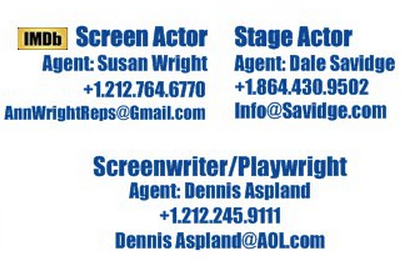 He is an international and Off-Broadway producer, and he's performed on and Off-Broadway and around the world. Photo by Kevin Hanse, staff photographer, The MasterWorks Festival.